Dating back to the 17th Century, the market boasts a rich history and is one of the oldest in London. Today the market is mainly home to a huge roster of highly acclaimed street food vendors, providing an irresistible lunchtime lure for locals and workers in the area. 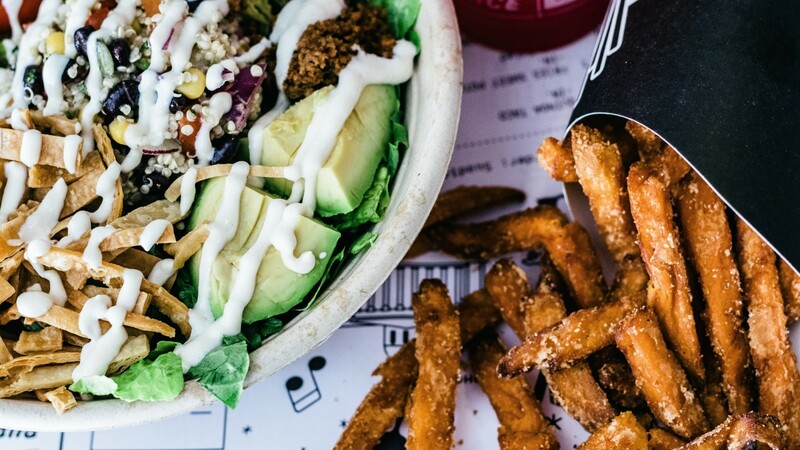 There's something for all appetites and dietary requirements; even for that one indecisive colleague who orders a salad before pinching all of your chips. There are also a few stalls selling clothes, handcrafted jewellery and household items. Open Monday-Friday 10am-5pm.